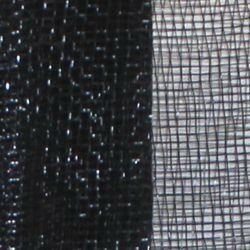 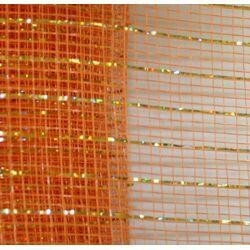 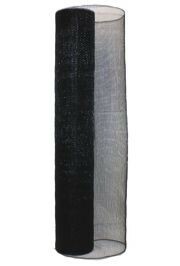 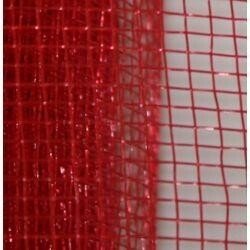 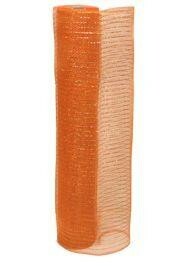 Plain black mesh ribbon netting is perfect for decorating for all occasions, especially New Year's Eve and Halloween. 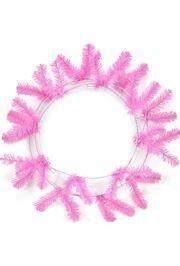 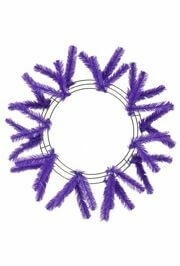 Pair with DECO725 for making wreaths. 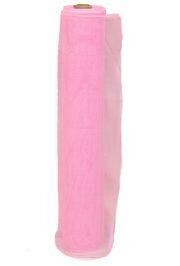 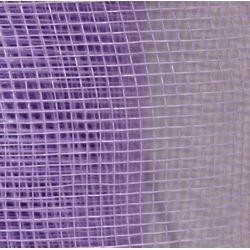 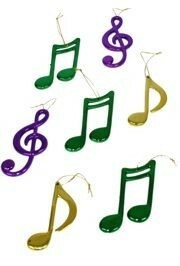 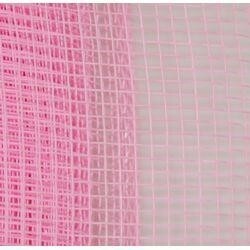 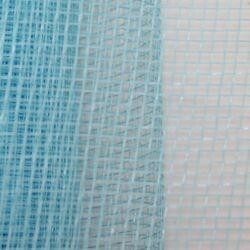 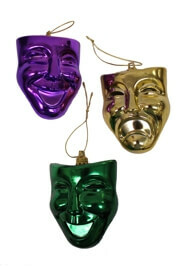 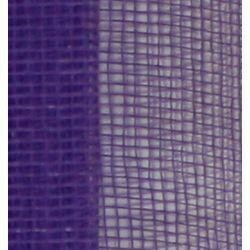 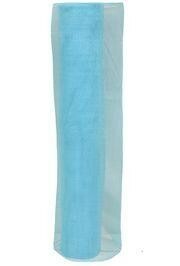 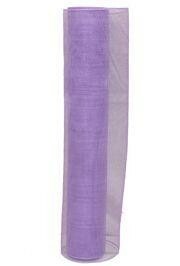 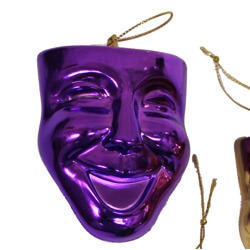 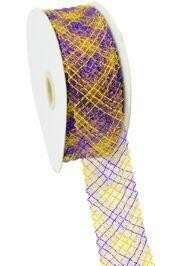 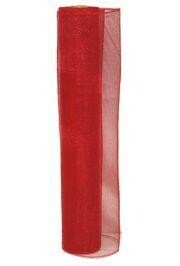 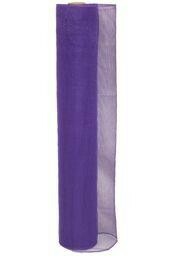 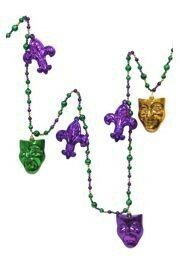 Plain lavender mesh ribbon netting is perfect for decorating for all occasions, especially Mardi Gras. 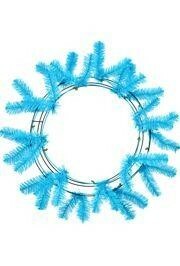 Pair with DECO613 and DECO616 for decorative wreaths.